Transaction Square is a Tax, Regulatory and Business Advisory firm founded by Entrepreneurial Big-4 founders with a collaborative vision of building one of the finest professional services firms in India. We bring forth a vast experience in the tax and regulatory regime which makes us confident of the practical insights across industries. Our founders’ fundamental approach of delivering a ‘conceptualization to execution’ advice has historically shaped decisions which have stood the test of times and authorities. We strive to provide thought-provoking perspective that would assist you in not only setting the stage but also unfolding an array of opportunities, to make sure that you leave no stone unturned while planning your strategy. At Transaction Square, we believe that the India growth story is truly transformational. With the tax, regulatory and business landscape evolving rapidly, requiring businesses to adjust contemporaneously. 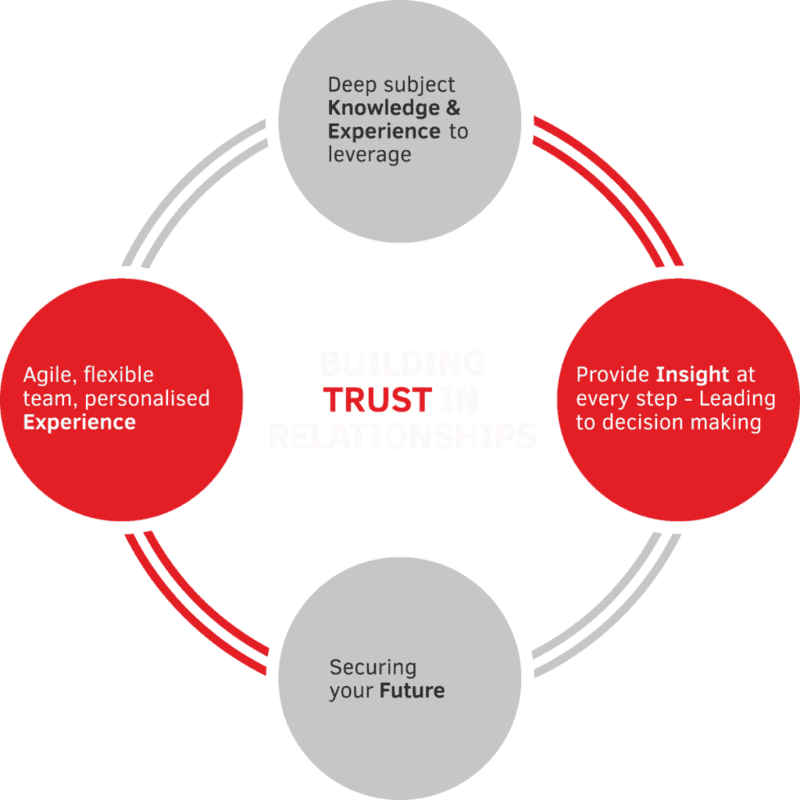 The need of the hour is a focused and agile firm that can help businesses navigate through complex issues. With an experienced team of professionals, we aspire to fill this white space and assist businesses unleash their true growth potential.